Spencer Smith is owner and operator of the Jefferson Center for Holistic Management with his wife, Abbey. 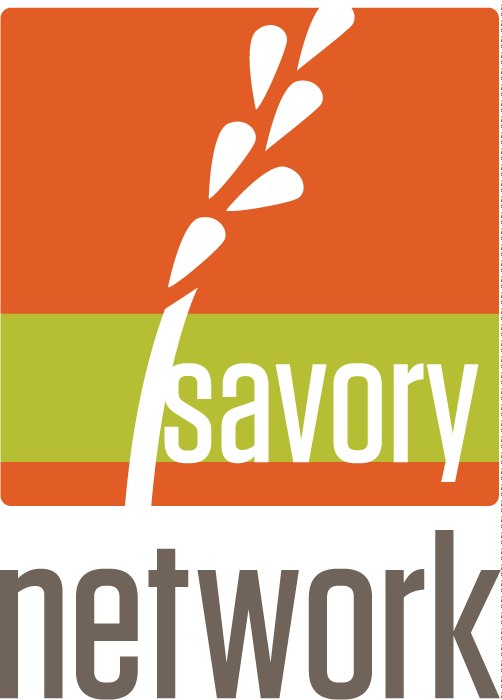 He is a certified Holistic Management educator with the Savory Institute. He travels throughout Northern California and Nevada (and as needed to other regions) conducting Holistic Management workshops, courses, events and consultations. With a bachelor’s degree in agribusiness from CSU,Chico and experience managing cow-calf and yearling herds in Northern California and Nevada, Spencer brings years of ranch management experience to the business. For the past six years, he has managed the cattle on the DS Ranch in Sierra Valley, Calif. as well as about 600,000 acres of grazing allotment north of Reno, Nevada. He oversees numerous ranch hands and cowboys. 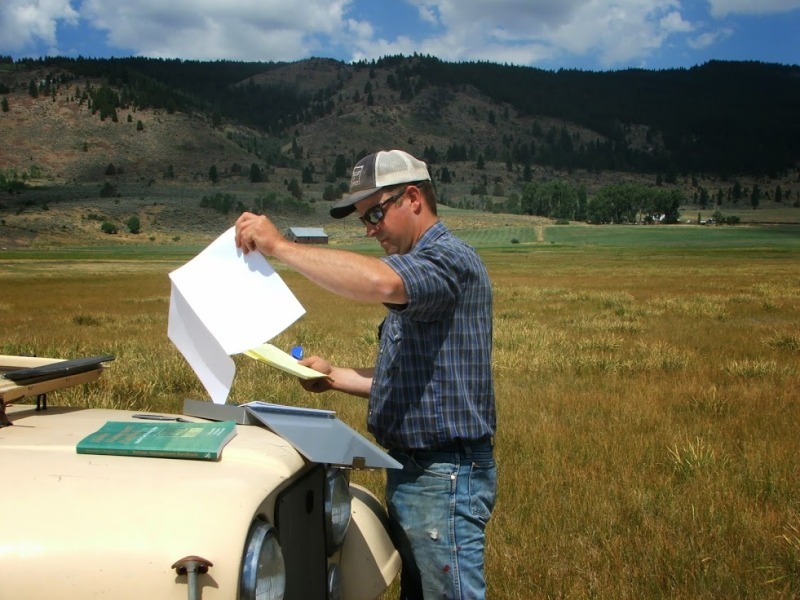 His duties include herd health, pasture management, rangeland improvements and maintaining a working relationship with the Bureau of Land Management. His joy in life is being the dad of Miss Maezy Smith and spending time hunting, hiking and Dutch-oven cooking with his family.